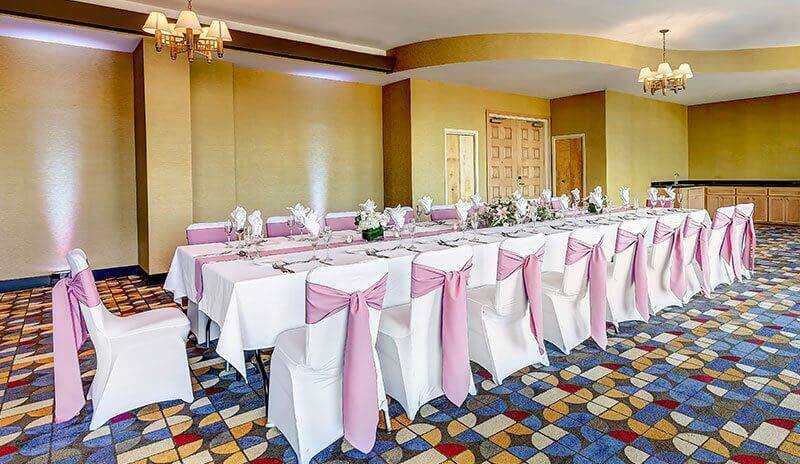 Crowne Plaza Foster City-San Mateo is the area's leading event destination with 16,000 square feet of meeting space on the San Francisco Peninsula. 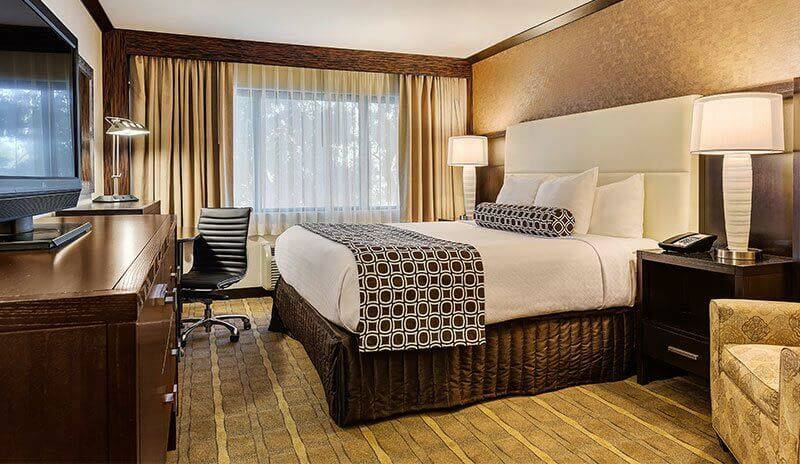 Designed with a sky-lit atrium and innovative services for business trips and vacations, our hotel features contemporary-styled rooms and suites with luxury bedding, refrigerators, 37'' HDTVs and our Sleep Advantage Program. 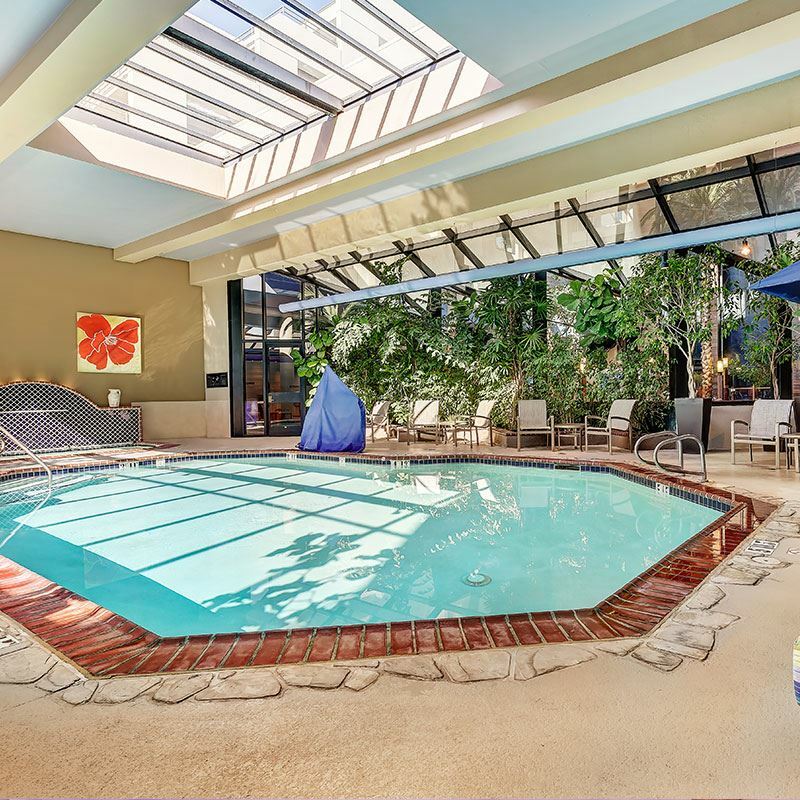 Enjoy conveniences like our business center, free Wi-Fi, indoor pool and hot tub, fitness center, and free shuttle to SFO. 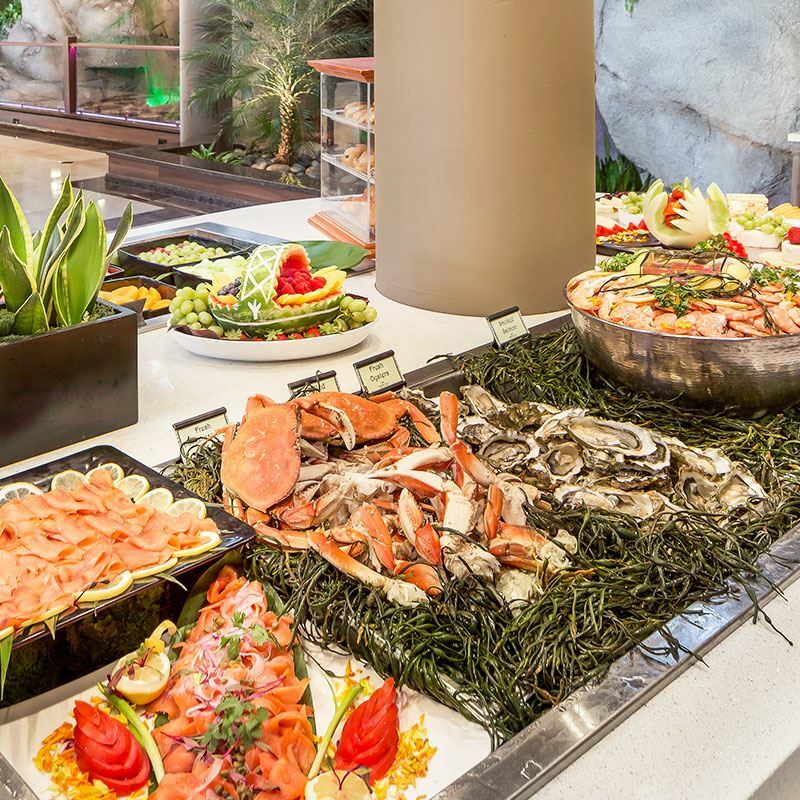 Savor California and Asian cuisine at our relaxing restaurants, including Café Florian and Toyko Village, and enjoy cocktails and nightlife at Clubhouse Bistro and the Chit Chat Lounge. 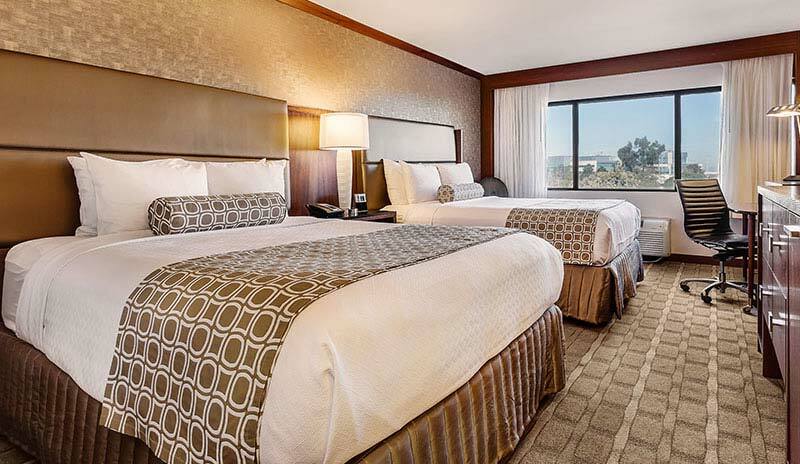 Just seven miles from San Francisco International Airport, we are minutes away from Silicon Valley businesses and Bay Area attractions, golf courses, shopping centers, and scenic coastal trails. 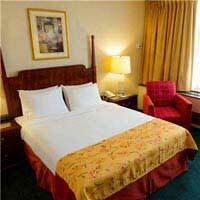 We're also less than 30 minutes from San Francisco, Golden Gate Bridge, Pier 39, Union Square and AT& T Park. 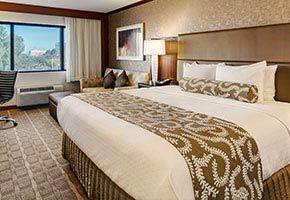 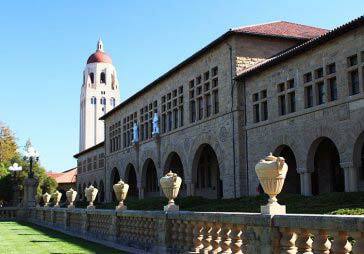 See what makes us one of the most sought-after hotels for vacations and meetings in the Bay Area. 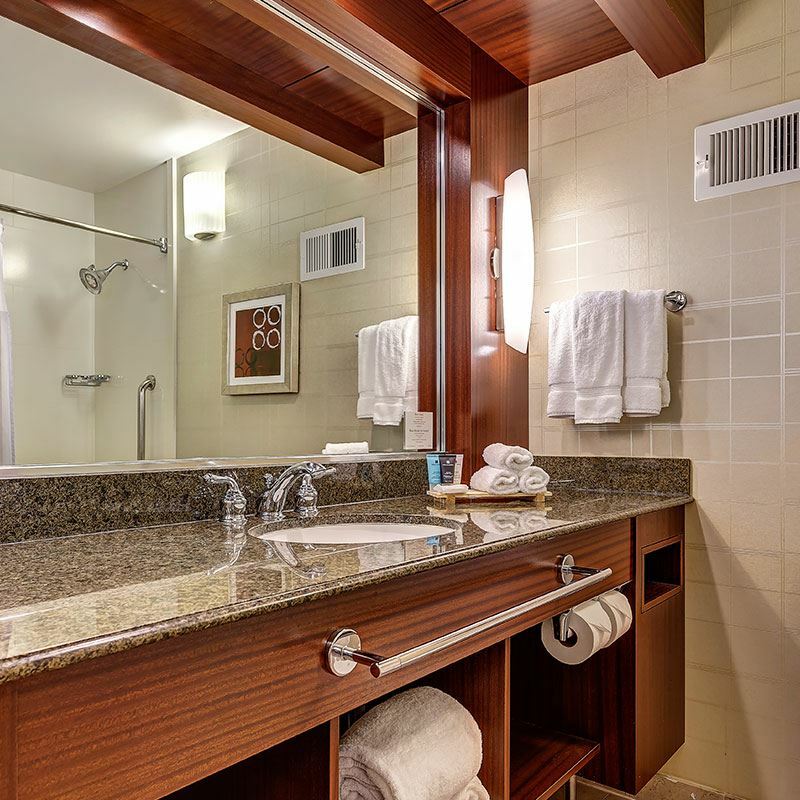 Unwind after a day of work or play, surrounded by contemporary decor and lifestyle amenities including work desks, refrigerators, 37" HDTVs, free Wi-Fi, and custom furnishings in our modern rooms. 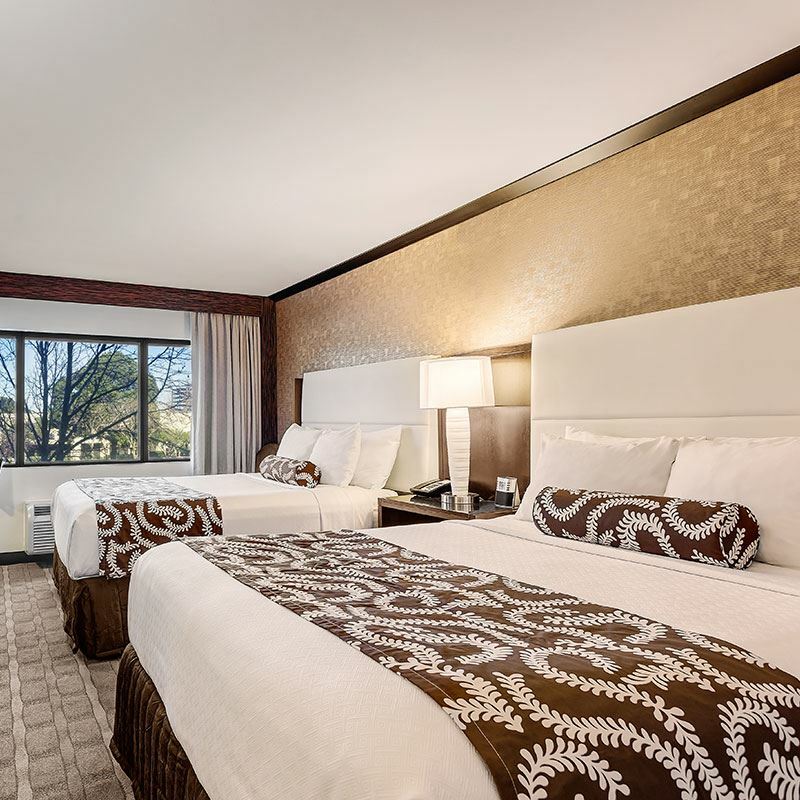 Rest easy with rooms that offer everything a working traveler needs, from king beds and an array of executive-style amenities, including work desks, safes, and in-room computers with Wi-Fi. 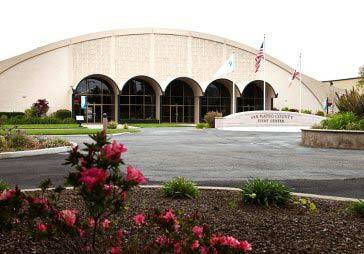 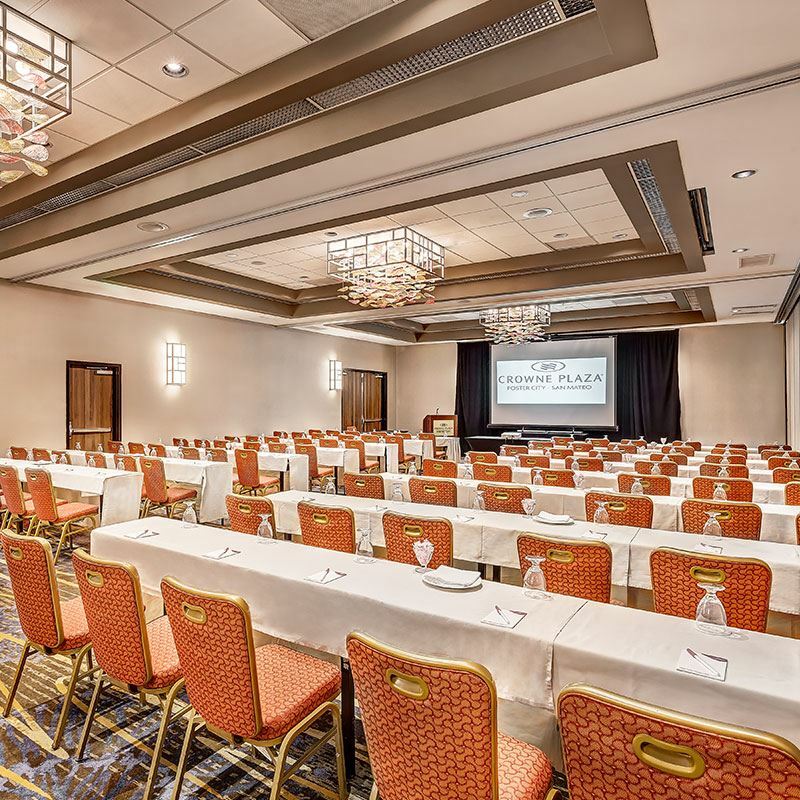 With more than 16,000 square feet of space, dedicated meeting planners, flexible floorplans, and the latest audiovisual support, our hotel can accommodate up to 1,000 guests for your event in Foster City. 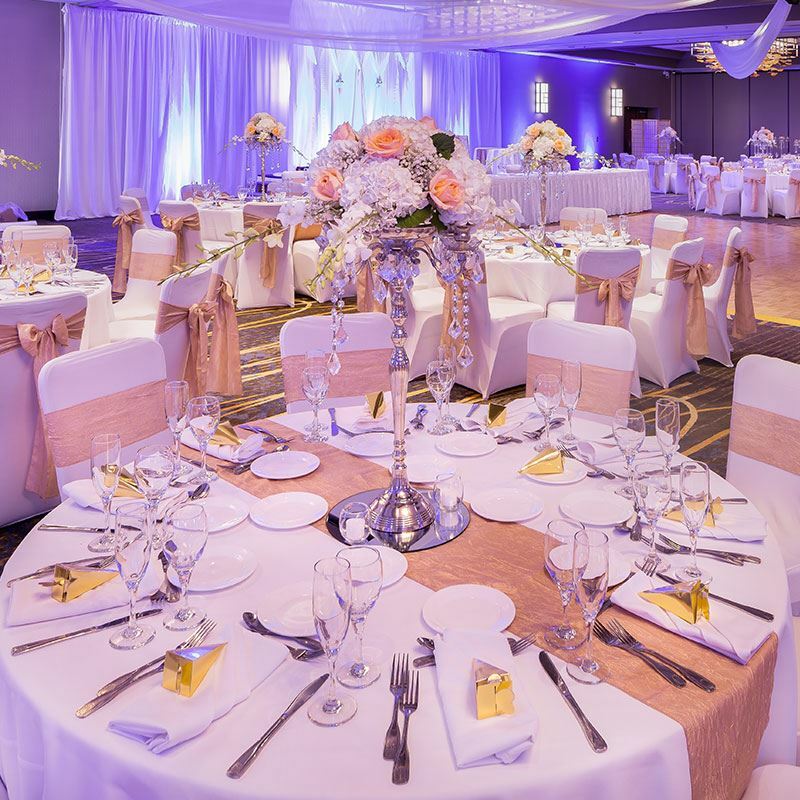 Host an unforgettable celebration in the Bay Area with a dedicated wedding planning team, elegant venues, an expansive ballroom, all-inclusive packages, a la carte menus, and customized catering. 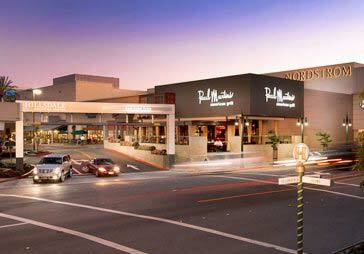 Coastal cuisine meets culinary artistry. 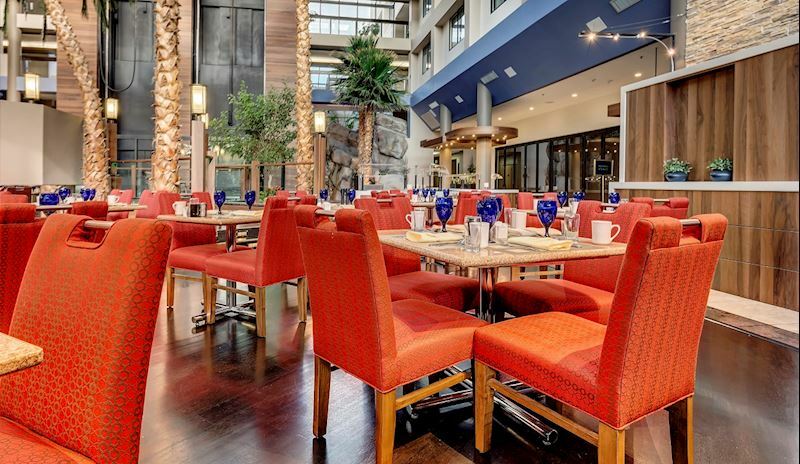 Enjoy everything from a relaxing cocktail to fresh sushi, pizza, tapas or desserts at our California-inspired restaurants and dining spots in Foster City. 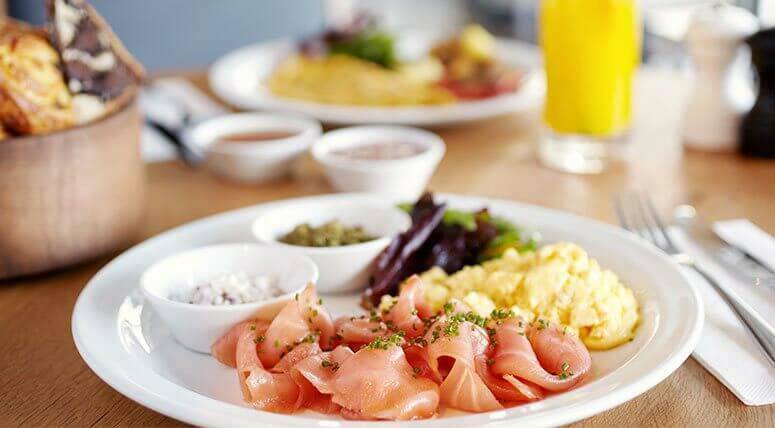 Savor the best brunch in San Mateo and enjoy a delectable fusion of breakfast and lunch classics.